To complement the range of LSM modules, we designed this module using ISEL 25mm ballscrews. 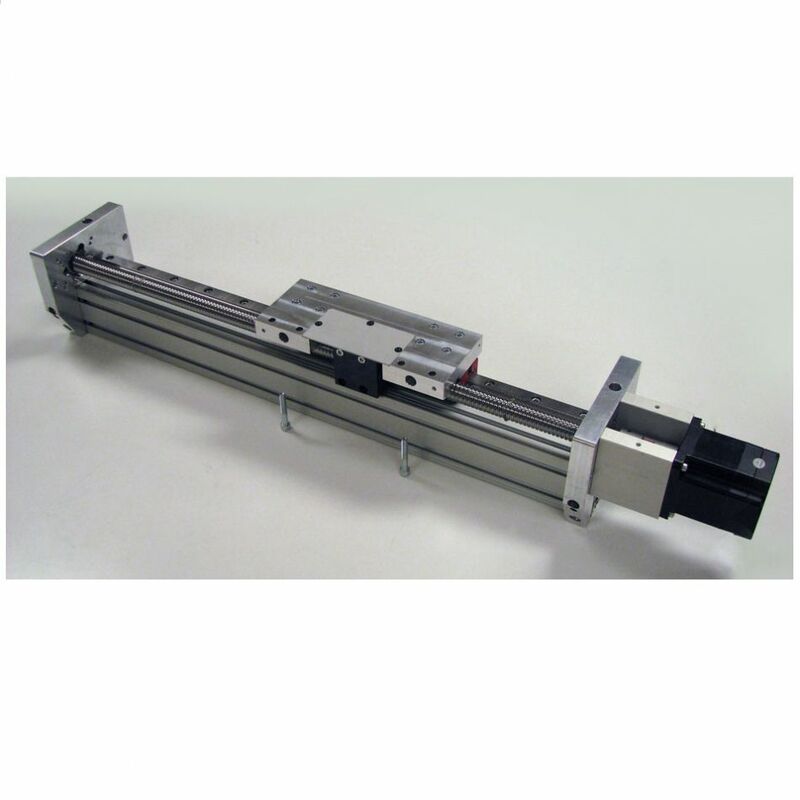 We use this module for Frame-axis in our DCNC-Router Kit, but it is also available as a separate module for other applications. It is using the best components, HIWIN guides, ISEL ballscrews and IFM sensors. The custom parts are CNC milled. The modules are available in KIT version, but can be assembled on request. Alu profile length = 1500mm. NEMA34 stepper motor and IFM inductive proximity switch not included!